Somya Translators Pvt Ltd deliver comprehensive Web Designing & Localization Services ranging from custom website design to development of complex internet systems. We base our offerings on an understanding of clients’ business requirements and providing dependable solutions. Abiding by all the principled norms and standards, we are immersed in presenting an inclusive consignment of Translation Service. Due to their timeliness, cost effectiveness and reliability, these presented services are imparted by some of the assiduous and capable personnel with supremacy. Also, these services could be altered to accomplish maximum level of client trust and credibility. Moraine Group offers Language Localization Services provide comprehensive advice for adapting products, product-associated texts and/or web pages, considering the language, cultural and other local requirements of a specific regional target market. In order to keep track with the rapidly developing modern world, most of today’s businesses work and use a variety of languages and venues with the objective to meet the need for localization. Conducting training to employees belonging to different regional locations and using varied languages becomes a little difficult. 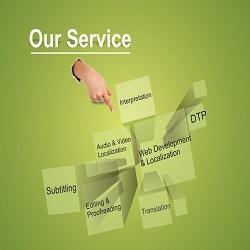 We can help you in reaching your target audience by localizing your website for a particular locality. Accurate translation is very important for localizing a website, as sometimes translation can miss the real message of your site. 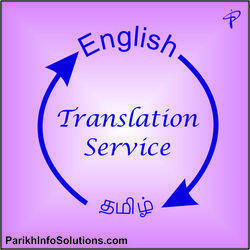 Therefore, we abode language experts, who are very proficient in their respective languages. Implementation of solutions with support for multiple languages. Extensive testing involving multiple languages. Urdu English Language Translation & vice versa, Transcription Services in India Delhi, Mumbai, Gujarat, Punjab, Kolkata, Chennai, Rajasthan, Jaipur, Hyderabad, Bangalore, Rajkot, Haryana, Noida, Gurgaon, Faridabad, Ghaziabad, Punjab, Pune, Ahmedabad.